Fresh, local produce is really where it’s at for me right now. I love to support local farmers…ok, we do live on a pepper farm, so it’s not a surprise! But unlike our greenhouse peppers, a lot of produce here on the West Coast has a very short and specific time that it is in season. 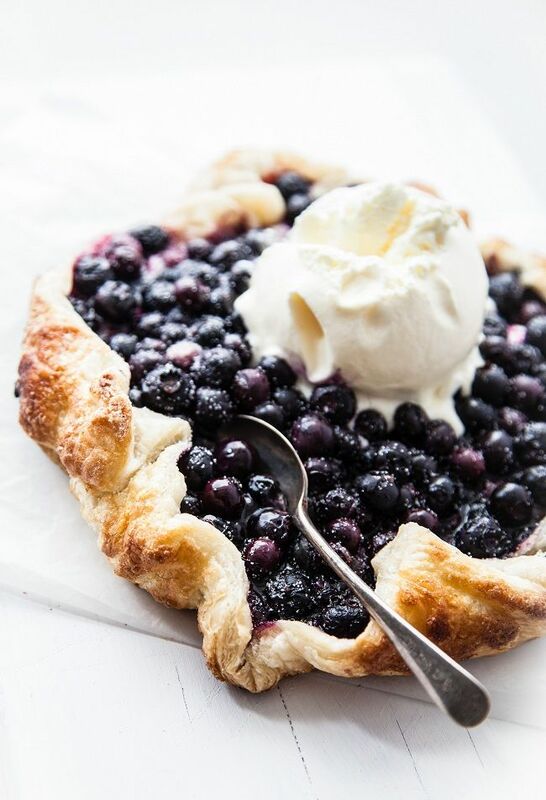 The Fraser Valley is known for its berries, and I have to say that the sweetest, biggest berries are grown here. 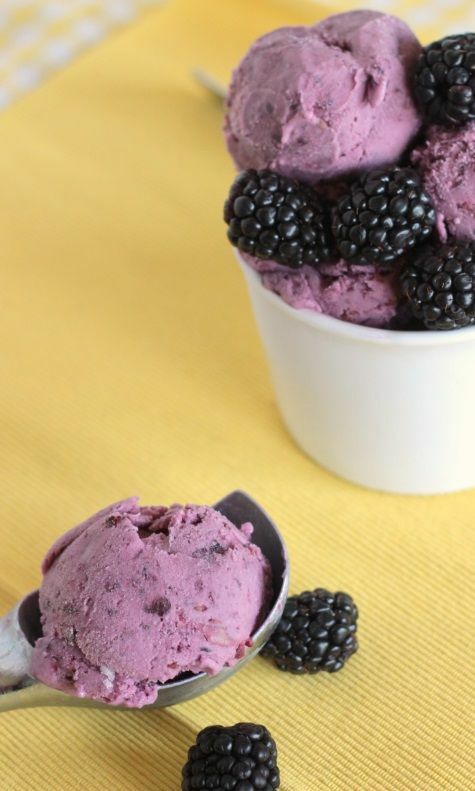 So, this week I’m going to take advantage of the fresh blueberries and blackberries that are available right now and try a new recipe. I’m not quite sure of the recipe yet, all of these recipes look pretty yummy and fairly easy! 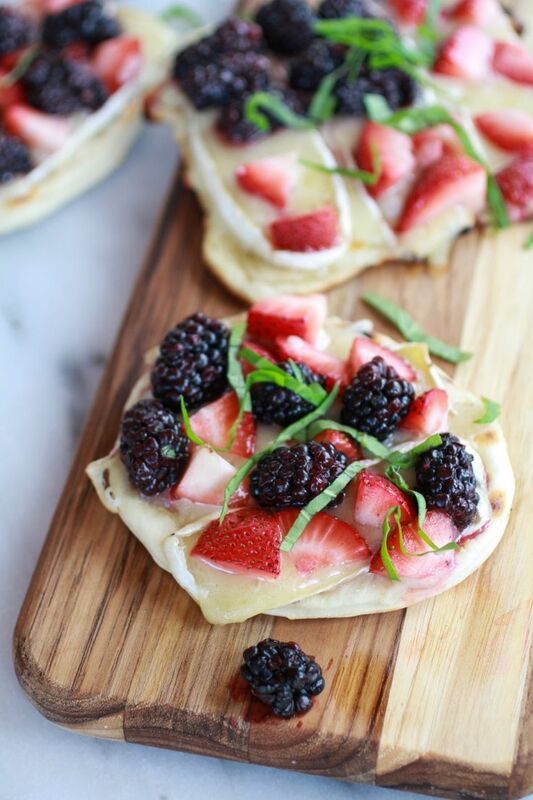 These grilled blackberry, strawberry, basil and brie pizza crisps look so pretty! I might try this on naan bread! So, why not try a new recipe with some fresh, local produce that’s available in your area. We’d love to hear what you are making this week!